One of the first things you must consider when deciding to purchase a new home is, LOCATION. Where you buy not only affects the home's current and future value, but it also affects your lifestyle and those in your family. 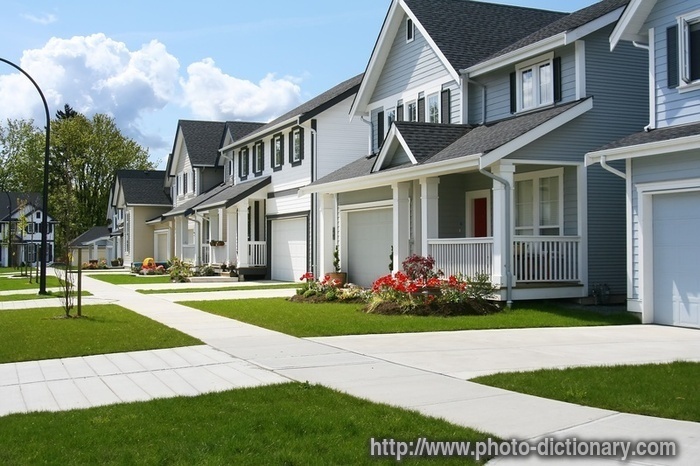 If you are working with a real estate professional, you may utilize his or her local expertise to help you choose among different neighborhoods. Here's a checklist of items you should consider and communicate to your chosen real estate agent. To Meet One Of Our Certified Agent, Please Click Here!